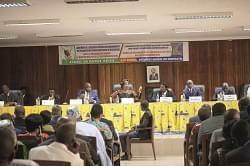 Farming specialists of MINADER, CDC and WWF met in Limbe to examine prospects of raising Cameroon palm oil yields. Palm oil from Cameroon rose from 42,500 tons in 1960 to 300,000 tons in 2015. It is projected by the Ministry of Agriculture and Rural Development (MINADER) at 450,000 tons in 2020.The historic, economic, social, cultural and even political importance of oil palm farming in Cameroon sparked a fact-finding expedition of Cameroonian experts to Malaysia, in March this year. Led by Dr. Yankam Njonou, Inspector General at the Ministry of Agriculture and Rural Development (MINADER), the purpose of the WWF-sponsored mission was to study the Malaysian palm oil production “magic”, tap lessons for Cameroon while ensuring a safer environment. Following the Malaysian expedition, it was time experts exchanged notes and charted a way forward to raise Cameroon palm oil yields. A confab and field trip was organised in Limbe last weekend with attendee experts including David McLaughlin, WWF Vice President from the United States, Dissoh Hell Zachee, Group Oil Palm Manager of the Cameroon Development Corporation (CDC), and Dr. Yankam Njonou of Cameroon’s Ministry of Agriculture and Rural Development (MINADER). At the joint MINADER-CDC-WWF meeting in Limbe, the experts noted that Malaysia produces 22 million tons of palm oil annually; only second to Indonesia that doubles the tonnage in the world’s palm oil production ranking. Another point of interest was that all plantation workers in Malaysia are migrants from neighbouring Indonesia. “Smallish in size these Indonesians are masters of the farms”, said Dr. Yankam Njonou. 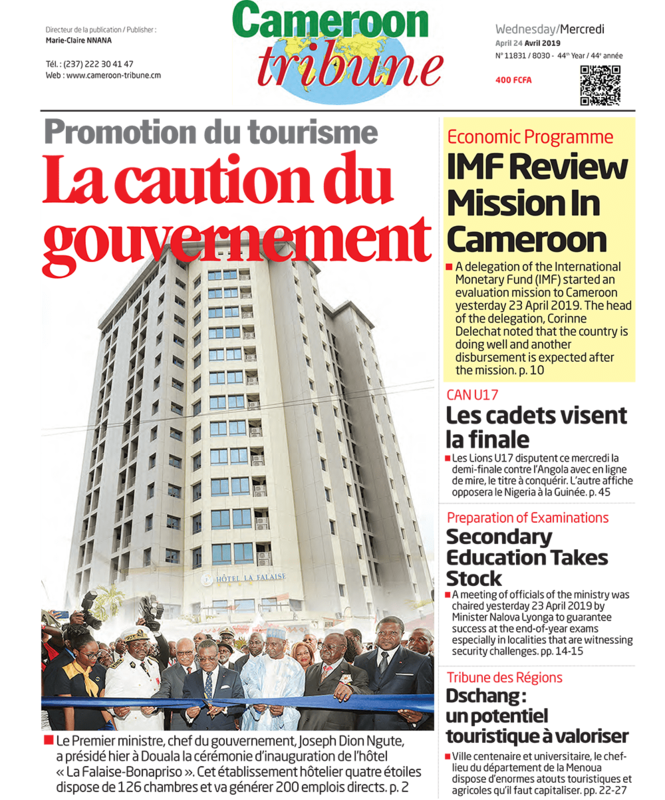 He readily enumerated aspects that Cameroon can borrow from Malaysia to include the culture of work, which to him is lacking in Cameroonians. For example, one individual employee handles 15 hectares of oil palm farm in Malaysia round the year, as compared to Cameroon where one person works less than five hectares. Malaysia has a national Board that translates the national oil palm policy, which is not the case in Cameroon. The fact that farm management, there, employs the latest scientific methods is also a lesson. Above all, the experts added that Malaysia focuses on oil palm production as their economic mainstay. This makes them concentrate and give it their best economic shot. The Country imports every other food item to include rice from neighbouring countries like Thailand and Philippines. To Dr. Njonou, despite ground efforts, Cameroon is distracted with numerous crops and so faces difficulties improving palm oil yields.